A huge technological breakthrough for TM Robot it was the perfect integration of the vision system with the hardware & software equipment. You no longer have to face complicated visual components like before, nor waste the time spent in researching an unfamiliar robotic field. 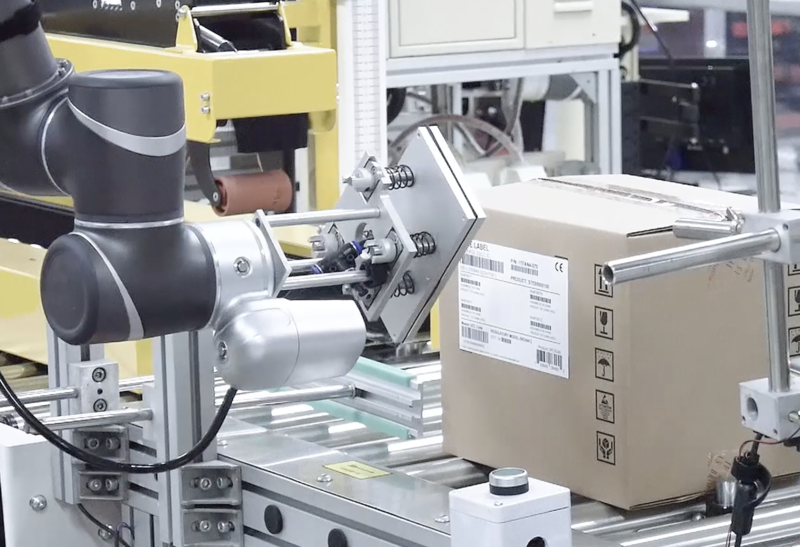 Now, all you need is a TM Robot, which can do everything for you. 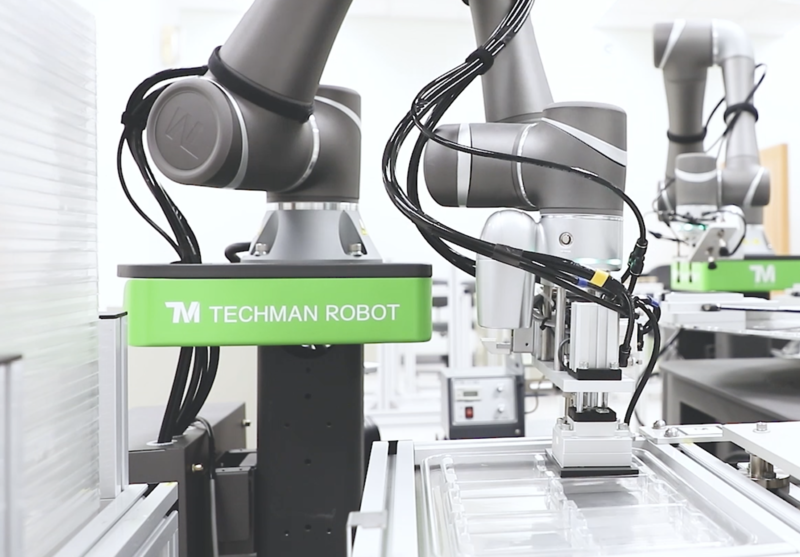 The TM Robot vision system has received recognition from many robot vision manufacturers. The functions it provides include totem pairing, object position, image enhancement mode, bar code identification, and color differentiation. These diversified functions have all been integrated in the control system of the TM Flow Robot. Only by setting the steps, you can design the robot’s tasks. Complete visual pick & place teaching in 5 minutes. In the past, the industrial interface was always complicated and difficult to understand. The entry threshold is high, often giving a great amount of frustration to learners. However, from now on you no longer have to face the difficulty of programming. The TM-Flow has made each tool module graphical and via the tablet, computer or smartphone, you can start to program the robot’s tasks. This makes you get started painlessly, learn quickly and build a real main-machine collaborative environment. Your two hands are the mentors. As long as you walk the robot around one time, the outstanding take-hand teaching function can complete route teaching. The TM Robot will execute its action in accordance with your route and position. Effortless teaching, painless learning, and an easy start. 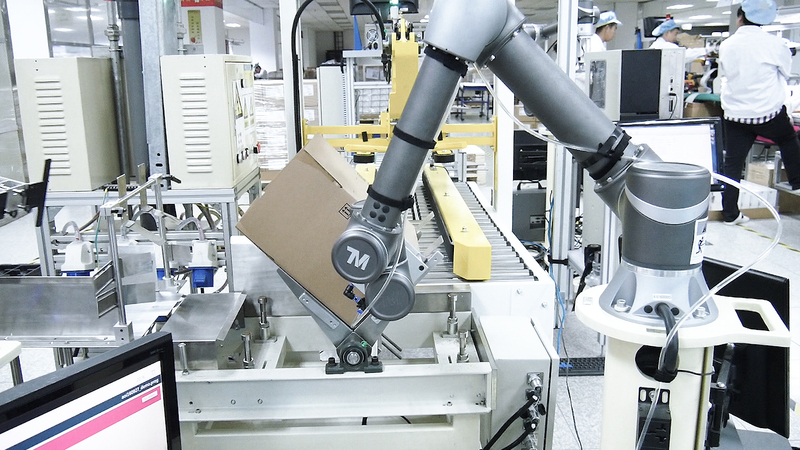 The TM Robot is an innovative system with an optimized user experience and simplified programming process. 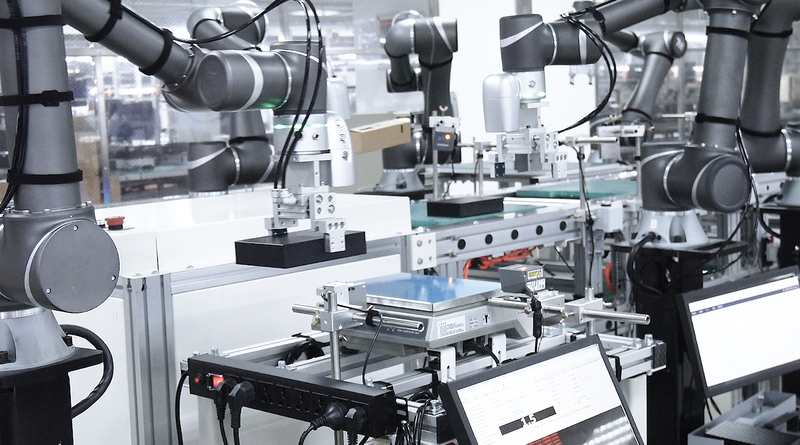 In the fast information changing era, we hope that you can quickly grasp the latest technology and march with TM Robot toward the age of Industry 4.0. This robot complies with the safety requirements for collaboration of humans and robots as specified in ISO 10218. When the robot collides with an object and has been detected by the sensor, it will immediately stop to protect personal safety. In designing the TM Robot system, safety was deemed as the most important part. The hardware & software have been tested numerous times in order to ensure that safety for TM Robot is the first priority under any circumstance. TM Robot has been built with the innovative technology, integrating robotic control with safety monitoring. Accordingly, it has built an efficient and collaborative environment.